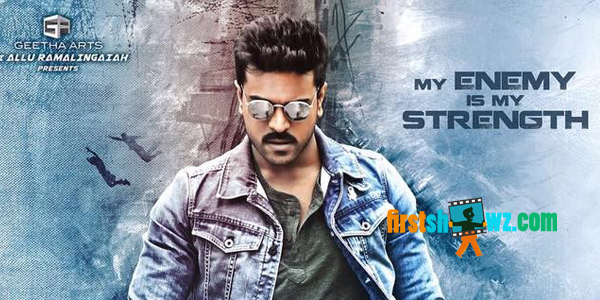 Ram Charan's Dhruva which was initially planned for Dussehra release in October 2017 is now postponed to the first week of December, according to latest sources. 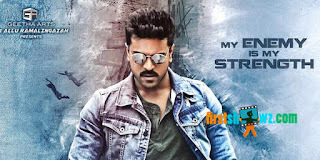 Dhruva shoot is running behind the planned schedule, and with Ram Charan donning the hat as producer of Chiranjeevi’s 'Khaidi No. 150' film, the shoot is even delayed. The film is yet left with six days of the talkie part and two songs.